Global Breakfast Vol. 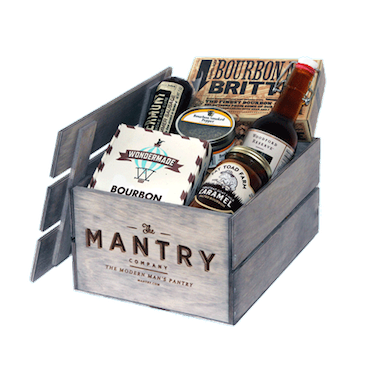 1 | Mantry Inc.
All around the world it’s not all flapjacks and fried bacon. 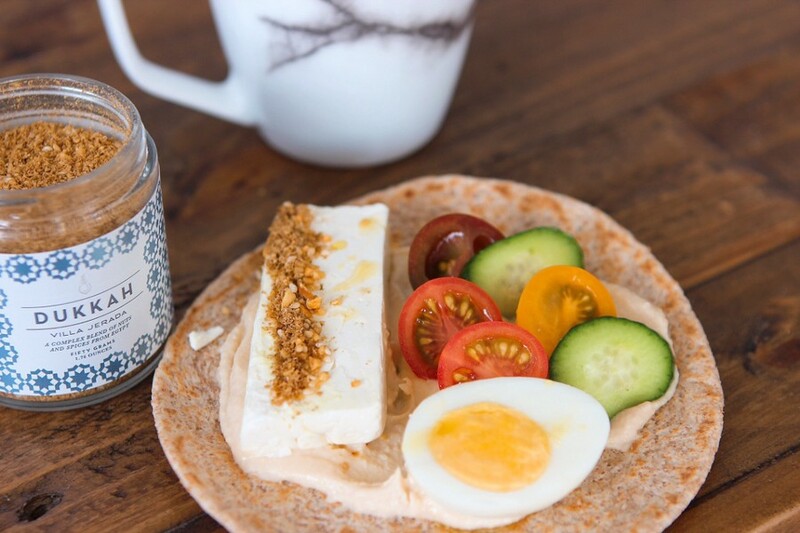 From Cairo to Capetown we take you on a little tour of how the globe does the most important meal of the day. South Africa, Egypt, Virginia, France. Where the hell is Klawock? Geography lesson! The owners are massive bros…. Whisk eggs, salt and pepper in small bowl until blended. Heat butter in nonstick pan on med-high heat until hot. Tilt pan to coat bottom. Pour in egg mixture. Let eggs firm up a little, and after about ten seconds shake the pan a bit and use a spatula to gently direct the mixture away from the sides. Cook for another minute or so until the egg mixture holds together. Add smoked salmon now (or you can top with smoked salmon after). 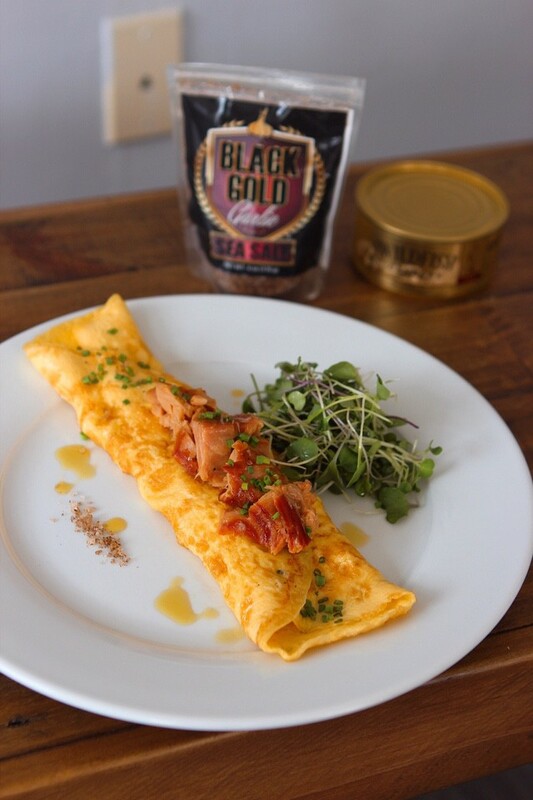 Slide omelette out of pan and onto the plate, top with chives and more smoked salmon. 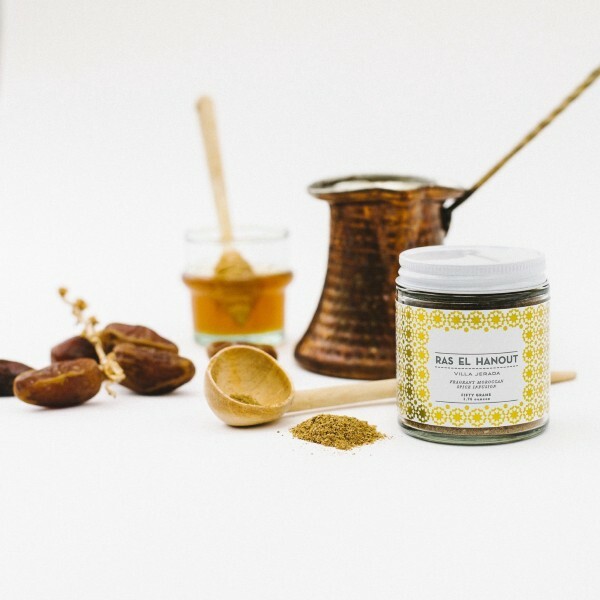 Dukkah, a versatile Egyptian condiment with a name that means to pound, produces a coarsely ground mixture of aromatic herbs, spices and hazelnuts. 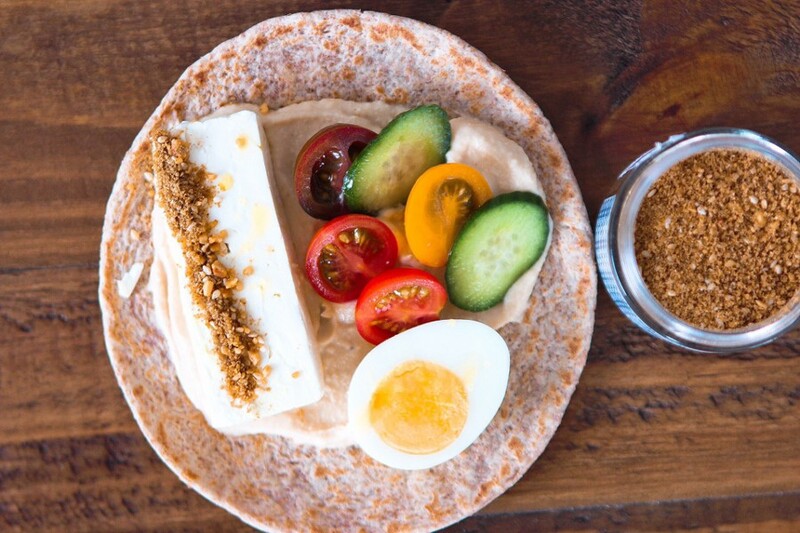 Why did you send me Dukkah? For us this was a Breakfast revelation. It’s a conversation piece (and utterly delicious). Having a couple friends over? 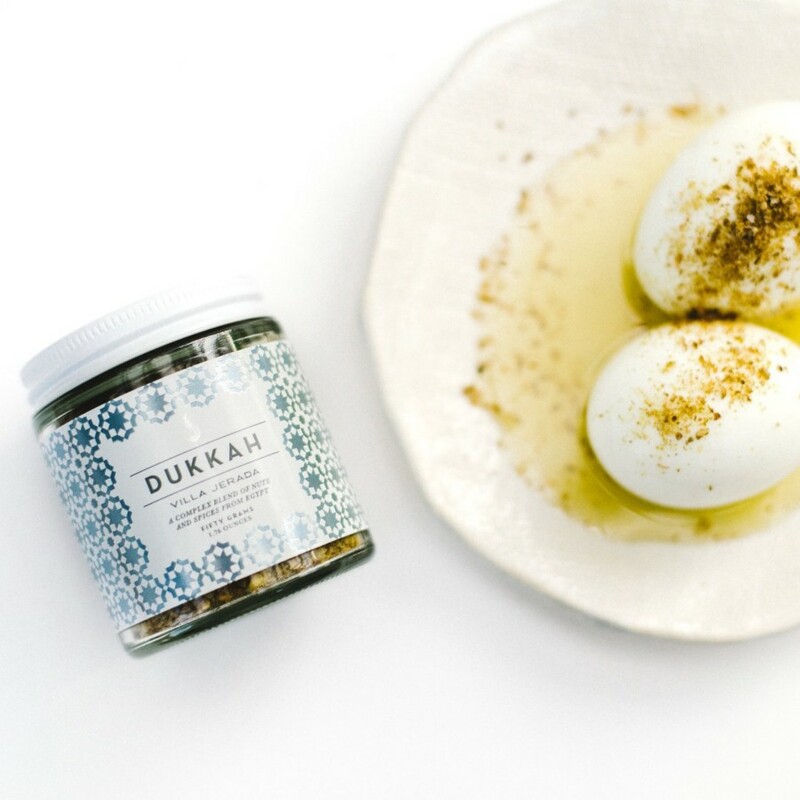 Hard boil a couple eggs and sprinkle some Dukkah on a plate with a glug of olive oil and dip away. Forget the Ketchup and get transported to the other side of the globe. We also love it in our simple Breakfast Flatbread (recipe to follow). 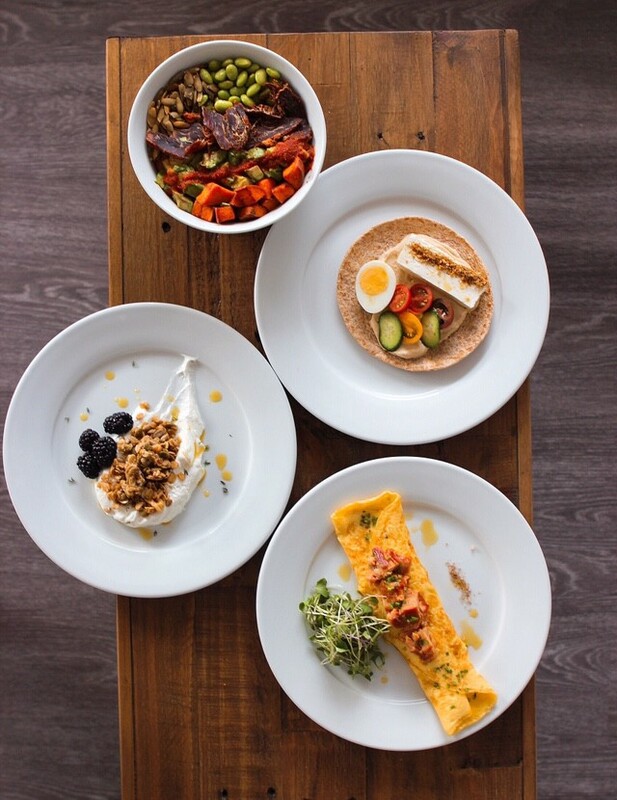 Complementing dips, roasted vegetables, meats, and stews or best simply served in the traditional way with hard boiled eggs olive oil, and bread. You need Villa Jerada in your life you say? Ok.
Villa Jerada also makes an amazing Ras el Hanout (Moroccan mélange of fragrant spices like cardamom, galangal, mace, saffron, fennel and monk pepper), try it on these Ras el Hanout Clams. 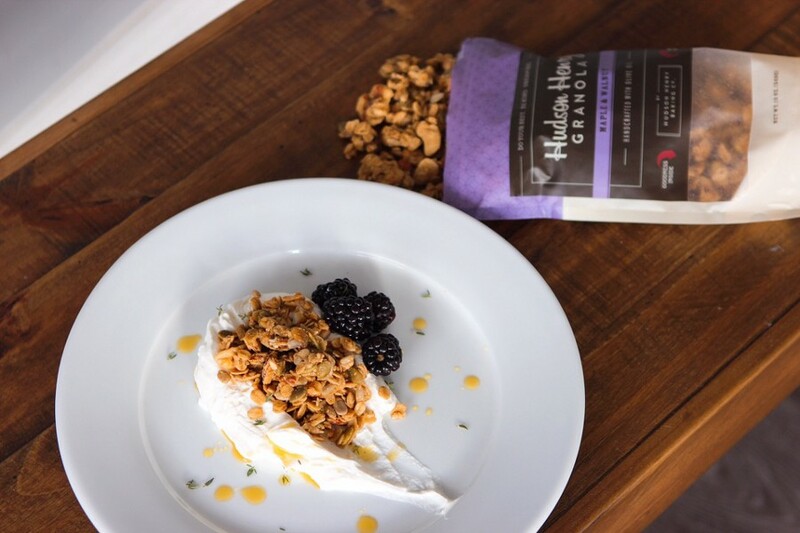 Say you’re feeling peckish the morning after but want something a little lighter than a Bacon n’ Egger sandwich breakfast — wake up your taste buds with a bowl of tart Greek yogurt, a dollop of honey, and a few scoops of this nutty sweet nosh, made with oats, walnuts, and, best of all, where most granola swings into junk-food territory with sugars and fats, real maple syrup. 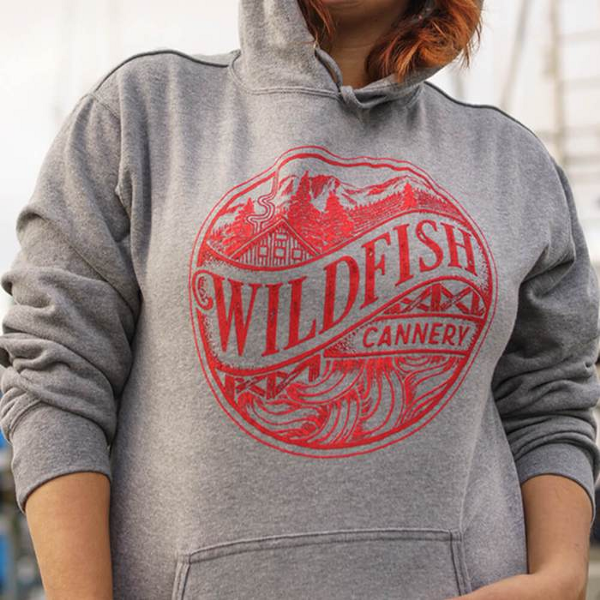 This is a new section we call… What’s Trending? What The Heck Is Black Garlic? Glad you asked. You may have come across it in Korean food, after aging the taste transforms to sweet and syrupy (think balsamic vinegar) or tamarind. Made from Texas grown gloves owner skipped the other black gold the state is known for and got into the Garlic game. 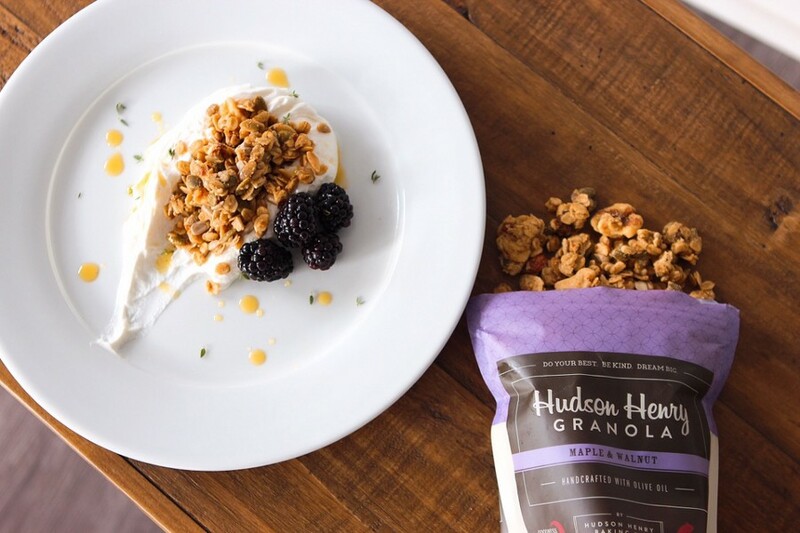 We’re all in on their Black Garlic Salt, which helps extend the umami ridden flavor of Black Garlic to easy application like dusting flank steak for a keto breakfast bowl or kicking up a plate of eggs. Black Garlic Salt Dry Wings. Dust Avocado Toast with Black Garlic Salt. Rim a Morning Margarita With Black Garlic Salt. 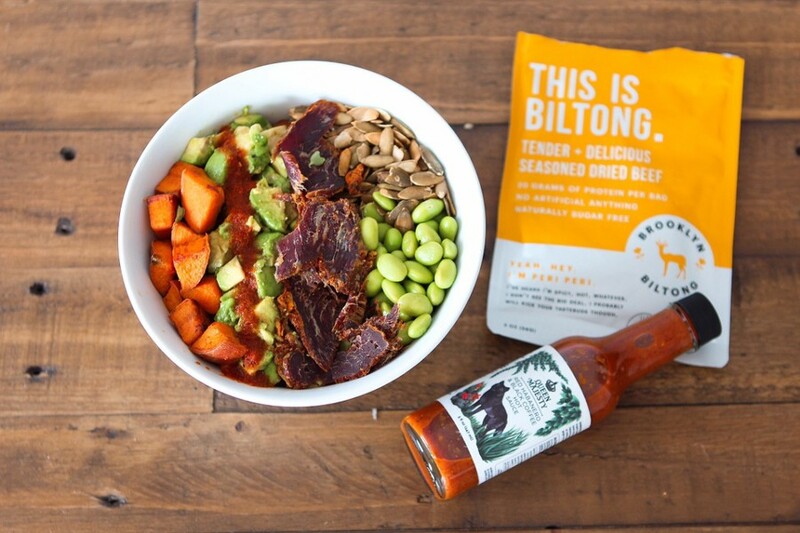 Good Morning Biltong Protein Power Bowl. In South Africa, biltong is a way of life. 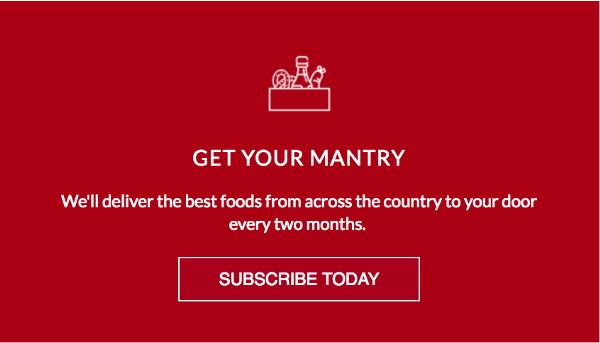 Everyone makes the salty sweet meat treats, but Brooklyn Biltong’s founder Ben was lucky: his Granddad’s was the best in town, and he spent his childhood filling paper bags with handfuls at his family’s Pretoria butcher shop. While you and your buddies suffered through Slim Jims, Ben snacked on juicy, rich strips of air-dried goodness. 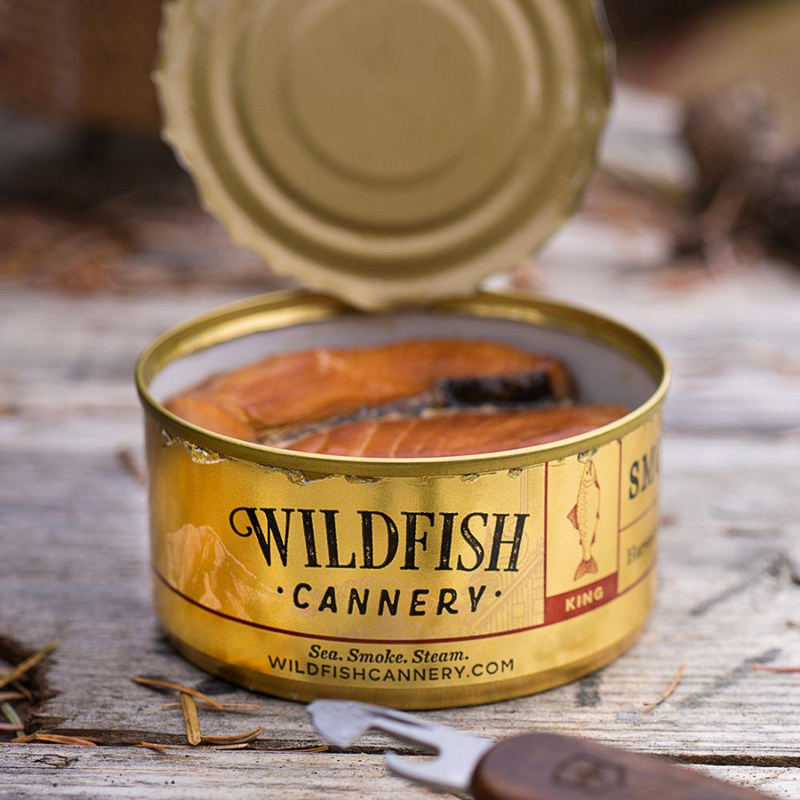 He still makes it the old way: marinated with spices and slowly cured, not dehydrated, and never heated so it stays supple and chewy, even though it’s built to last, staying fresh on pantry shelves or stuffed in saddlebags for a long road ahead — as if you can wait to dig in. 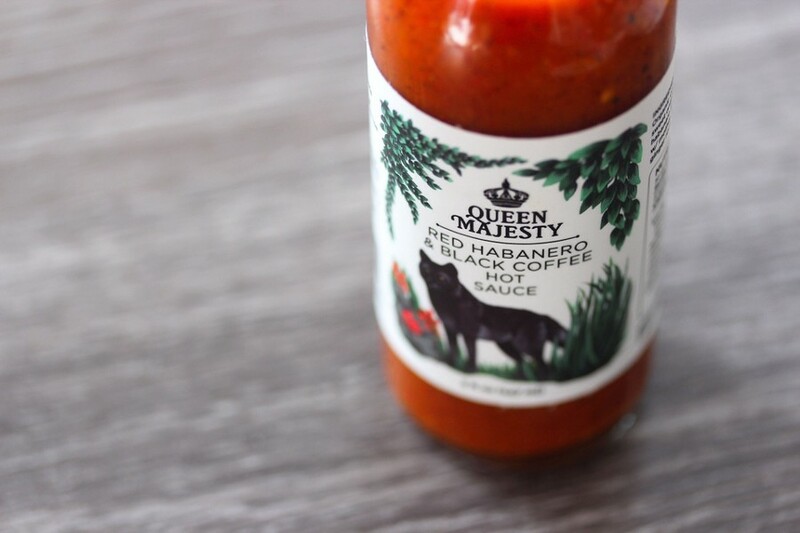 Queen Majesty is a hot sauce house that’s been churning out flavors that have brought home serious hardware at the NYC Hot Sauce Expo and been featured nationally on Hot Ones. What makes this sauce unique? That’s maker speak for really, really really good on anything from comforting southern country fried ham and home fries to waking up a morning Bloody Mary. This sauce works great with rich foods like chilis, stews and pizza. You can also try mixing it with ketchup for fries and burgers, or add as-is to the perfect falafel sandwich. Our preference is to put it on everything. Thanks for reading! :) If you enjoyed it, hit that clap button. Would mean a lot because it helps other people see the story.